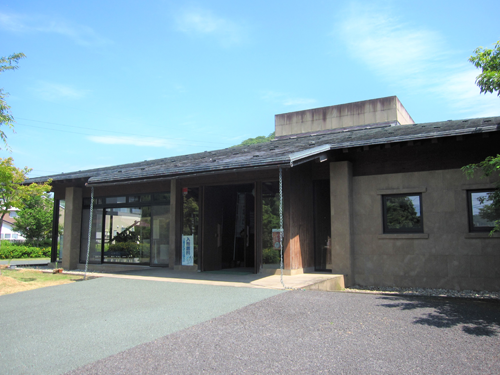 This field museum contains a group of historic sites spreading across the districts of Oba and Chikuya in southern Matsue City.Bicycles are also available for rental. 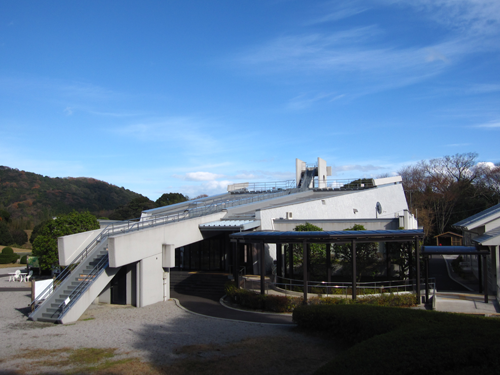 The museum displays precious artifacts from ancient Izumo as well as other items like the copy of the Izumo-no-kuni Fudoki manuscript. 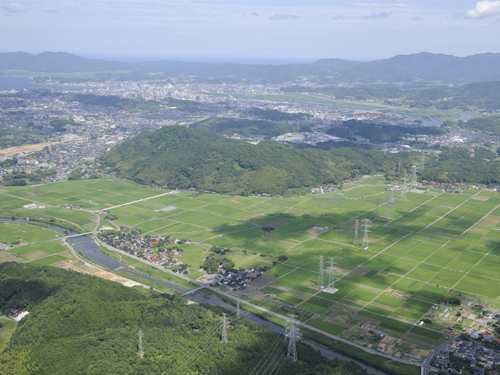 In addition to being the information center for Yamashiro Futagozuka Kofun, this facility serves as a base for visitors looking to explore the tumuli and historic sites of the surrounding area. 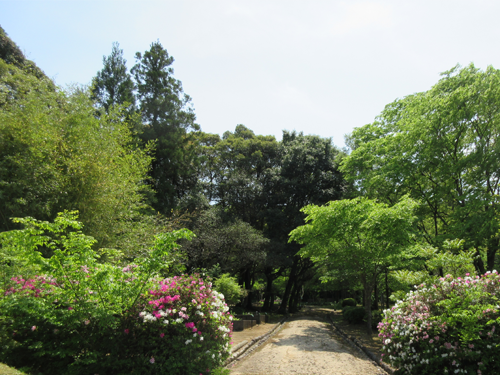 This is the only botanical garden in Japan where one can view the plants described in the Izumo-no-kuni Fudoki written in AD 733. Admission fees are subject to change during special exhibitions. For smaller special exhibitions, the normal admission fees apply. During the Seniors’ Week, visitors who will turn 65 years of age or older within the year may enter the museum free of charge. Visitors in possession of a physical disability certificate, a rehabilitation certificate, or a mental disability certificate may enter free of charge along with one accompanying individual. In addition, the museum may sometimes close temporarily before and after a special exhibition. For special exhibitions that take place during the summer, the museum is open every day. Wheelchairs are available for visitors to use within the museum. The building is equipped with elevators and ramps. The museum has wheelchair-accessible restrooms, ostomate facilities, diaper-changing sheets, and baby chairs.